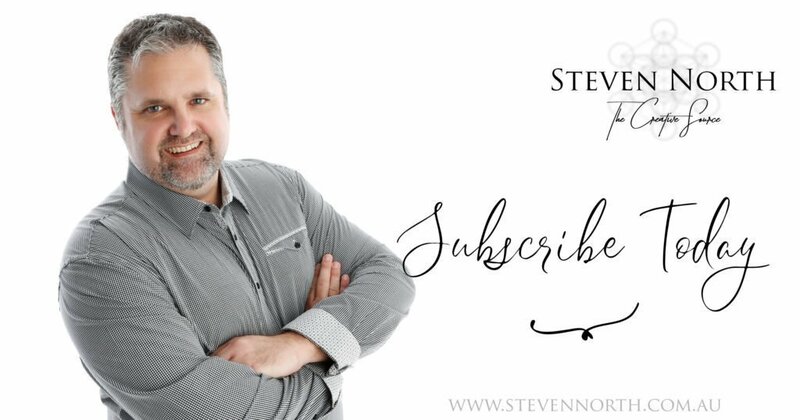 Subscribe to Steven North's newsletter and you will receive a monthly newsletter where we talk about our journey in life, channeled messages from our beloved Amy North, products & crystals, movements & new releases from the Heart Activation Music record label & therapy. Articles on metaphysics, crystals, sound healing, philosophy, the earth, our events and more. We aim to reduce our communications to two e-mails a month at most and in one mega e-mail. We do not like spam nor do we sell off your personal details to others.